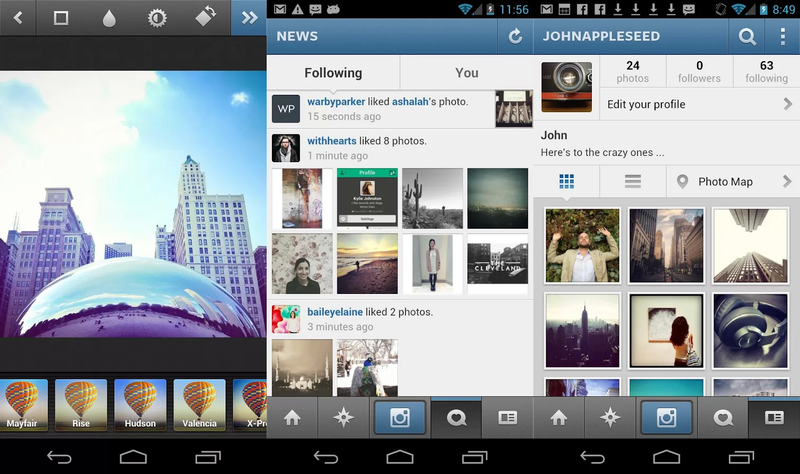 Instagram today updated its Android and iOS apps with new features for both photos and videos. You can download the new version now directly from Google Play and Apple’s App Store. 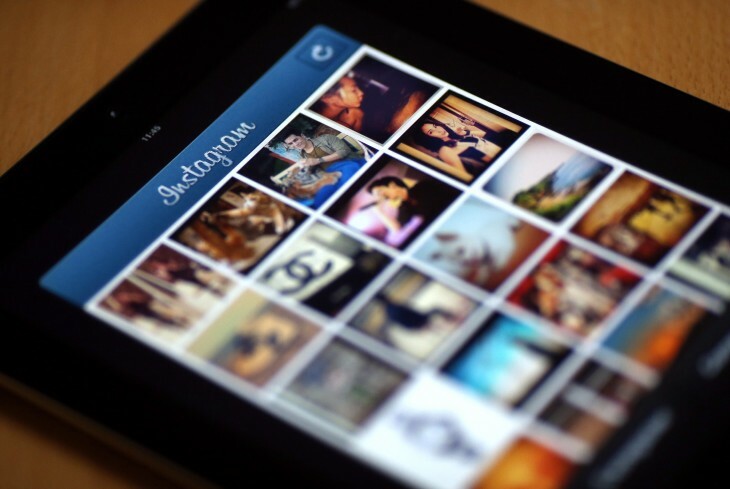 First up, Instagram for Android can now straighten your photos, just like on iOS, which got the feature two months ago. This is part of Instagram’s plan to be more than just a photo-sharing social network: it wants to include tools that enhance the quality of images shared as well as maintain the appeal of its service. As for video, the new version brings sound and data usage controls to both Android and iOS. The features, mute with ringer or leave sound always on as well as preload videos always or only on Wi-Fi, are key whether you actually film clips for the social network or watch them on your mobile device. The full changelog isn’t available at the time of writing, even though the update is live on both app stores. We’ll keep you posted as soon as we learn more.